ES100: up to 100 racks p/hour, ES150: up to 150 racks p/hour. SW900, SW900X, SW900XV models available. 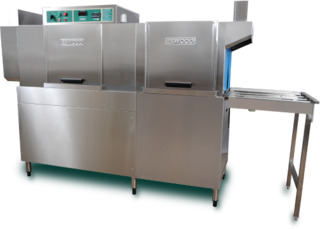 Eswood Australia is now the largest and most experienced manufacturer of commercial dish and glass washing systems in Australia-industry experience which is greatly appreciated by the any hundreds of customers who invest in an Eswood machine every year. 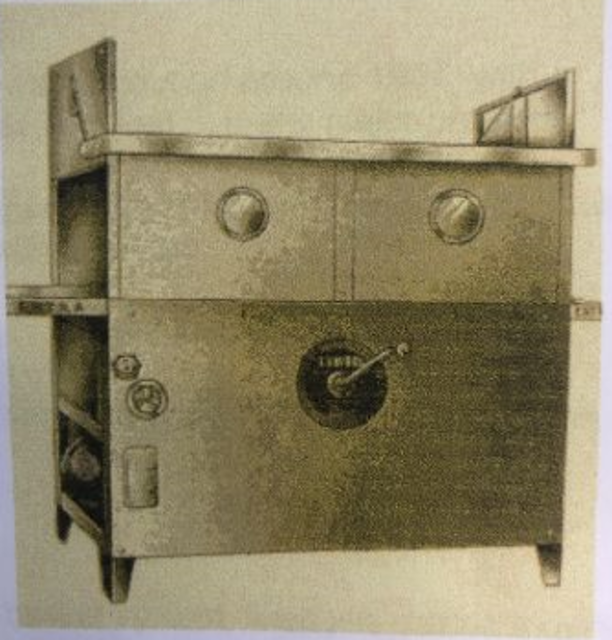 The story of Eswood traces- indeed almost writes- the history of dishwasher manufacture in Australia. 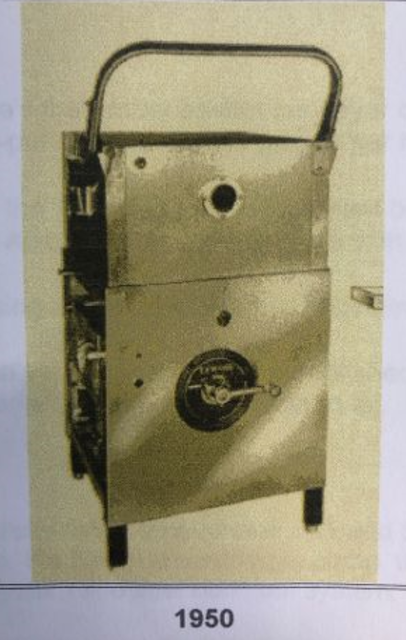 The firm was founded in 1932 by Walter S. (Syd) Wood who recognized the need for a machine which could wash dishes quickly and hygienically. Production began in a section of factory in Chapel Road, Banktown, NSW with two production assistants. 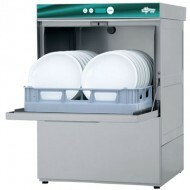 An inventive mind, mechanical aptitude and much experimentation finally enabled him to produce a dishwasher that impressed the catering trade with its capabilities in raising hygiene standards whilst saving time and labour, and thus – money. 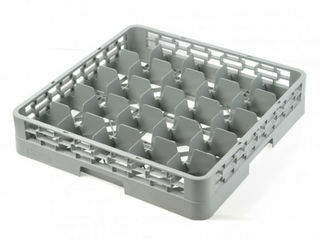 The early models were built of galvanized iron, aluminium and tinned steel. In 1934 the basic design was changed to incorporate design improvements and in 1938 New Zealand received the first Eswood to be exported. This was the first of many to be exported in NZ, the Pacific Island and SE Asia in the years that followed. The business grew steadily with continual design and production improvements. 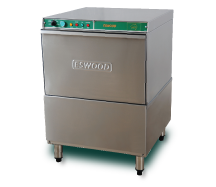 The outbreak of World War II saw Australian and American defence establishments in the South Pacific supplied with Eswood dishwashers. In 1940 distributors were established in all states of Australia. 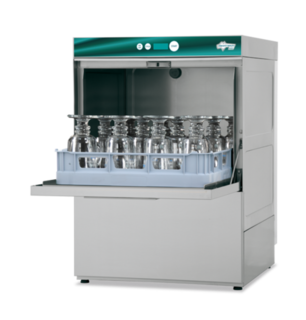 Eswood produced Australia’s first automatic commercial dishwasher in 1959 and in 1964 a new, larger factory was built. 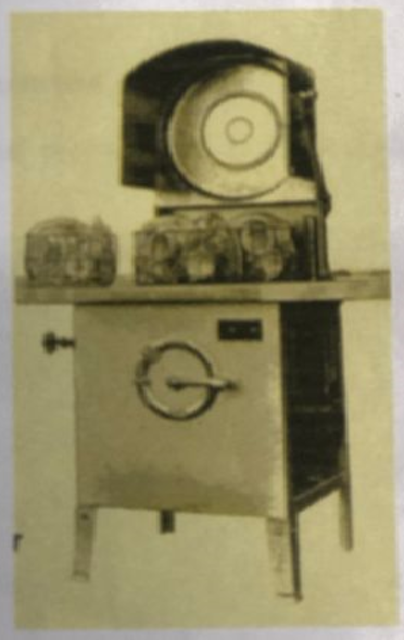 Australia’s first rotary basket conveyor dishwasher was produced around 1967, with a through-put of up to 14,000 pieces per hour and was installed in many major projects. In 1971 the manufacturing agreement between Transelectro of Hungary and Eswood was the first Australian deal of this type with an Iron Curtain country. A licensing agreement with the Philippines was signed seven years later. 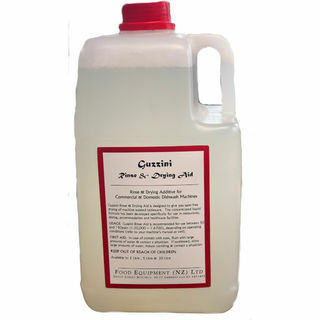 Over the years the company established many patents and firsts. As the patents lapsed the improvements became available to all. 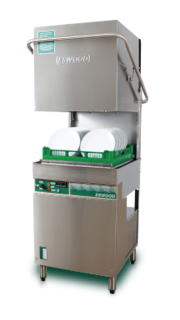 Some dishwasher innovations included the rotary basket system, fixed jets driving moving baskets, the Eswood centrifugal pump, the 3-way control valve, the mercury switch auto cycle system and inlet ball float system. 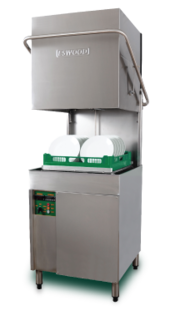 Other Eswood contributions to progress include the contactor relay timing system with push-button activator, auto injected detergent system and the conveyor chain drive auto wash/rinse system. 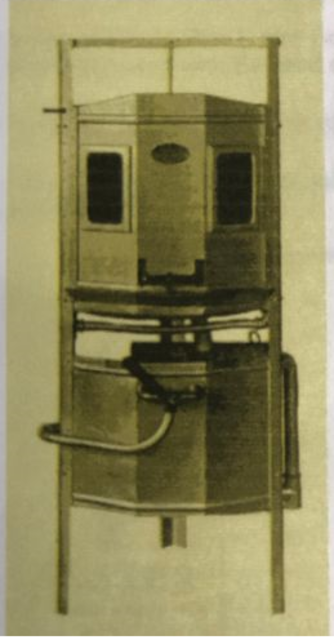 The on/off safety door operating mechanism was designed originally for machines supplied to the Navy. 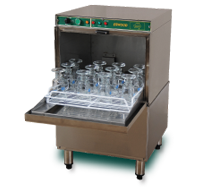 Glasswasher design also benefited greatly from Eswood inventiveness. Some Eswood machines as old as 30 years are still operating today, many of Eswood’s customers are second and third time purchasers. Eswood has now grown to 52 full-time employees nationwide, with a modern manufacturing plant at Smithfield, in Sydeney’s west. 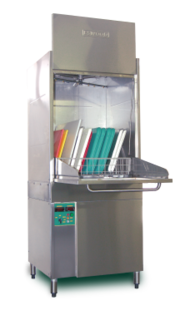 Sales support is provided through more than 350 Eswood equipment dealers throughout Australia. Eswood supports these dealer with its own offices in Queensland, Victoria, South Australia and western Australia, while appointed distributors look after ACT and Tasmania clients. Service support is another of Eswood’s strengths, with more than 90 experienced Service Agents across Australia and technicians on 24 hour call in major regional centres. 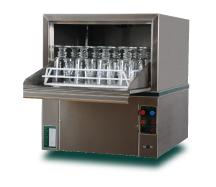 All Eswood dish and glass washers are designed and manufactured to meet National Health Authority regulation with future ANZFA regulations already anticipated. They have also, been approved under the “Type Test Mark Scheme” for connection to National Water Supply Authority mains. Australia probably has some of the world’s most stringent safety regulation with regard to Health and Water Board approvals. The company continually strives to make improvements to all its products. Both Quality Assurance Accreditation and a small hand on management team ensure motivation is maintained and set goals achieved.